Glasgow is the biggest and the best, city in Scotland. Known for its friendly locals, stellar music scene, and picturesque landscape in the city and surrounding suburban areas, Glasgow is a true gem. Amongst many others, Glasgow’s restaurants are another major attraction in this beautiful city. Restaurants in Merchant City Glasgow in particular offer locals and visitors a fantastic choice of flavours, cultures, and atmospheres. Whether it’s a romantic meal for two or a roaring banquet for all the family or a relaxing evening with friends, this east side quarter is the ideal spot for all your hankerings. 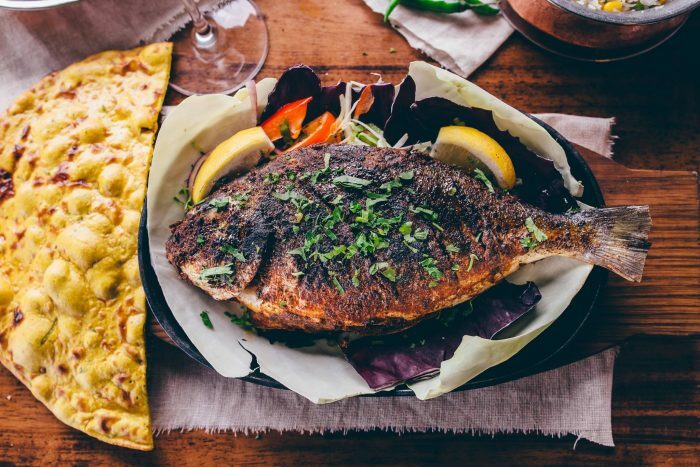 With its name deriving from the legendary roadside diners it’s modelled from, the Dhabba is a well-loved, family run restaurant and the first of its kind in Glasgow. 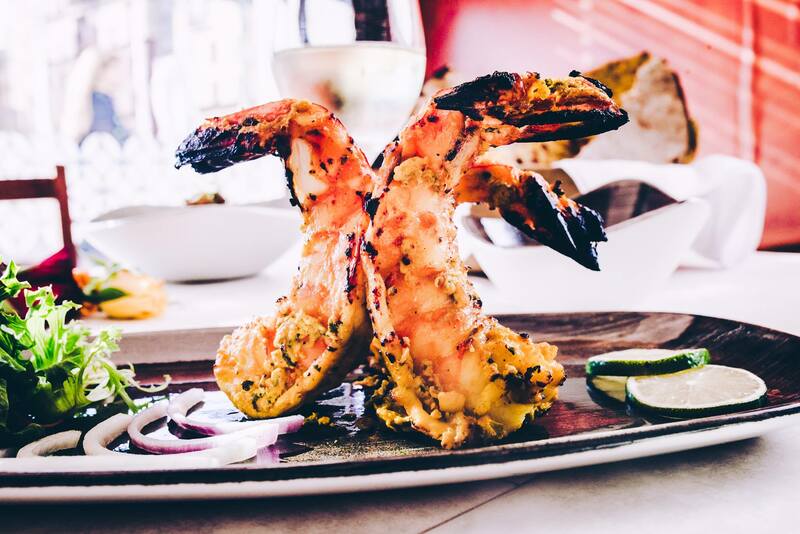 In 2002, the Dhabba opened as the very first Indian restaurant serving only authentic North Indian cuisine. Anyone familiar with Glasgow’s culinary landscape will be aware that Indian restaurants, in particular, takeaways, are not hard to come by. However, the Dhabba offers a unique dining experience filled with recipes that have been passed down through generations, originating in the rural region of the North. The flavours of this food delight, while the options of meat are endless and each dish is carefully crafted to compliment all the ingredients. This is one of the most famous restaurants in Merchant City Glasgow. Guy’s Restaurant offers a fabulously eclectic menu that is sure to cater to every diet and every preference. 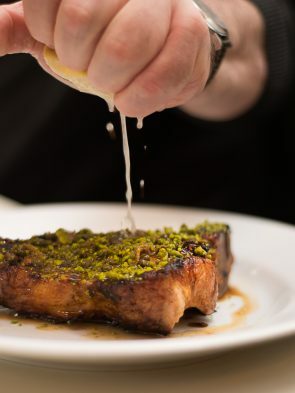 It is known as the only eatery in the city where sushi, sashimi, mince and tatties, steak tartare and homemade ravioli can be served at one table. Guy, the owner, has a sincere passion for cooking which is reflected immediately in the menu. Plus, all ingredients are sourced from independent producers, many of which are local. On top of that, the interior is quirky and the food presentation is dazzling, to say the least. This Japanese restaurant offers an entirely unique dining experience for everyone. 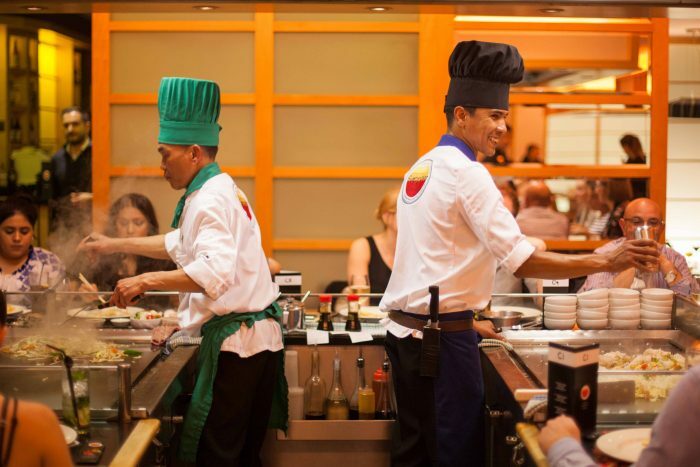 The master chefs are the stars of Sapporo Teppanyaki, each training for five years to become masters in their discipline. An evening at this Merchant City restaurant will involve roaring fire displays, thrilling teppanyaki performances by the master chefs, interactive fun with the diners and of course the most exquisite Japanese food found in Glasgow. Each dish is authentic Japanese cuisine but contains a Western twist. The products are fresh and cooked to your preference before your eyes in a relaxed bar seating area surrounding your chef.